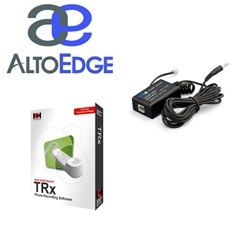 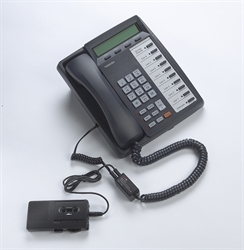 We offer a number of different telephone recording adapters suitable for recording telephone conversations. 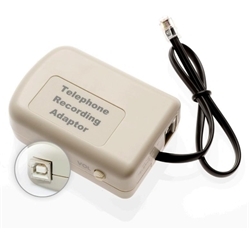 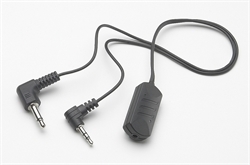 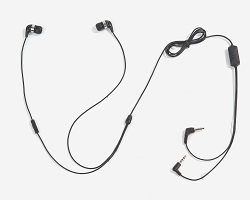 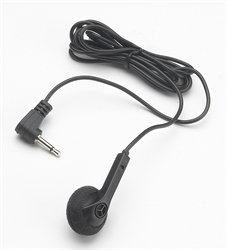 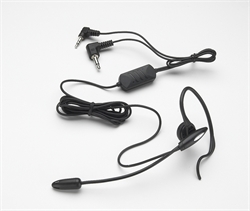 A Handset Connector Phone recording adapter sits 'in' the cable between your telephone and the handset. 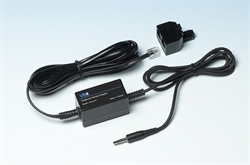 This is typically used for digital lines. 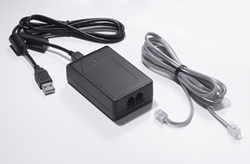 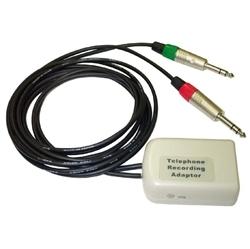 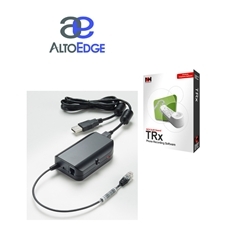 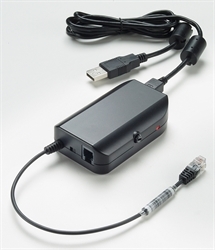 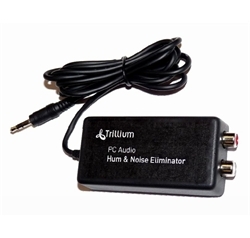 A Direct Line Phone recording adapter connects directly to any analog phone line with the standard modular socket (RJ12). 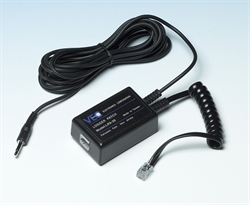 It is similar to a ADSL/Phone line splitter. 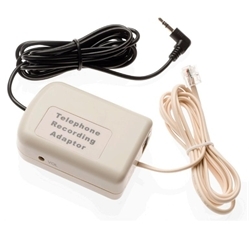 For more information on which adapter will best suit your needs, see our Call Recording Guide with more detailed setup instructions for different call recording scenarios.